The University of New Mexico Global Education Office (GEO) and UNM Bookstores are celebrating the grand opening of a new Passport Center in the main campus bookstore on Friday, May 5 from 1:30–3 p.m. Designated by the U.S. Department of State as an official passport acceptance facility, UNM joins small number of acceptance locations in the metropolitan area. The UNM Passport Center offers friendly and efficient service Tuesday through Saturday, which includes appointments and walk-ins. The UNM Passport Center offers a unique experience with the convenient amenities of the UNM Bookstore, which includes a relaxed, welcoming environment with a Satellite Coffee, Technology Center and La Montañita Co-op within its facility. Tami said the Passport Center will provide the opportunity to develop new sources of funding for student and faculty international mobility. Through utilizing internal resources and collaborating with the UNM Bookstore, Tami sees an opportunity for the initiative to not only fund itself, but capture revenue to invest in international education. UNM’s Passport Center follows all regulated U.S. Department of State pricing guidelines. 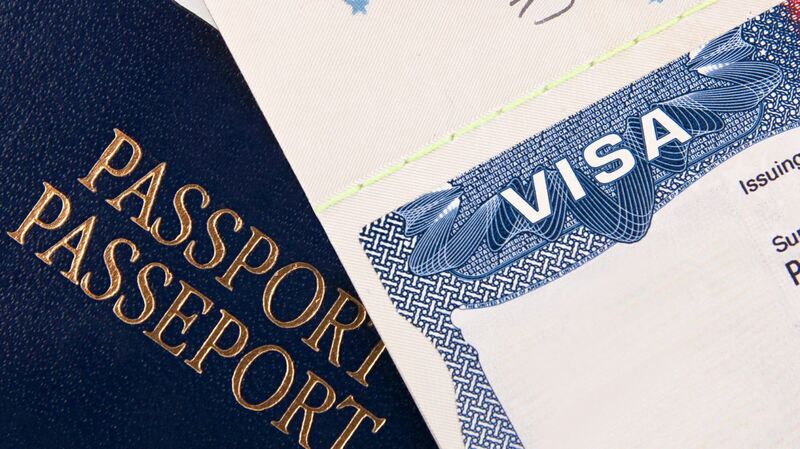 There are no additional costs to obtain a new U.S. passport by utilizing UNM’s center. The UNM Passport Center will additionally serve as an educational resource highlighting the study abroad and international program opportunities available to students through GEO and community members through departments like Continuing Education, for example. UNM currently offers over 300 study abroad opportunities in 50 countries to students, including students at the UNM branch campuses. Wright added that students who study abroad tend to have increased grade point averages, greater development of soft-skills, and are perceived more competitive in the job market. All members of the community are welcome to attend the grand opening on May 5 from 1:30–3 p.m. Hourly parking is available at the nearby Cornell Parking Garage. For more information about the event or the UNM Passport Center visit the UNM Passport Office website.